Aaron and I got up nice and early to take some photographs of the hot air Balloons taking off from innes common in Hamilton. What better way to show you all just how beautiful it really was, than in a time lapse. 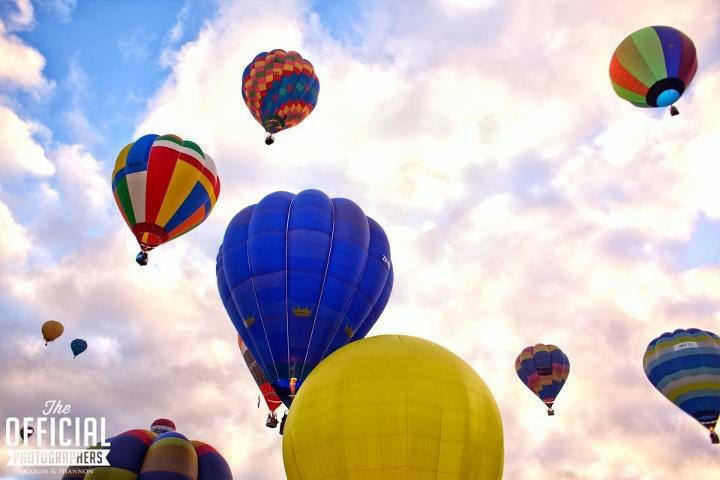 The Balloons over Waikato Trust is a non-profit organisation and has been successfully running this event for the previous 11 years. The Festival is a major iconic event for the general public on the annual calendar in both Hamilton and the Waikato Region. Three times voted Best Waikato Event by the public of Hamilton, this event is must do in the Waikato events calander.